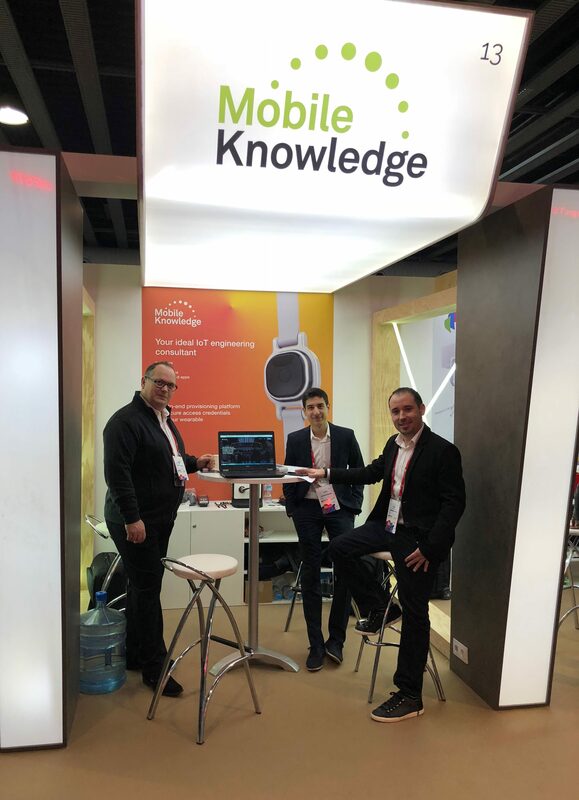 It’s been another great week in Barcelona for the Mobile World Congress 2018 edition. We are proud that this time we have participated with our own booth. 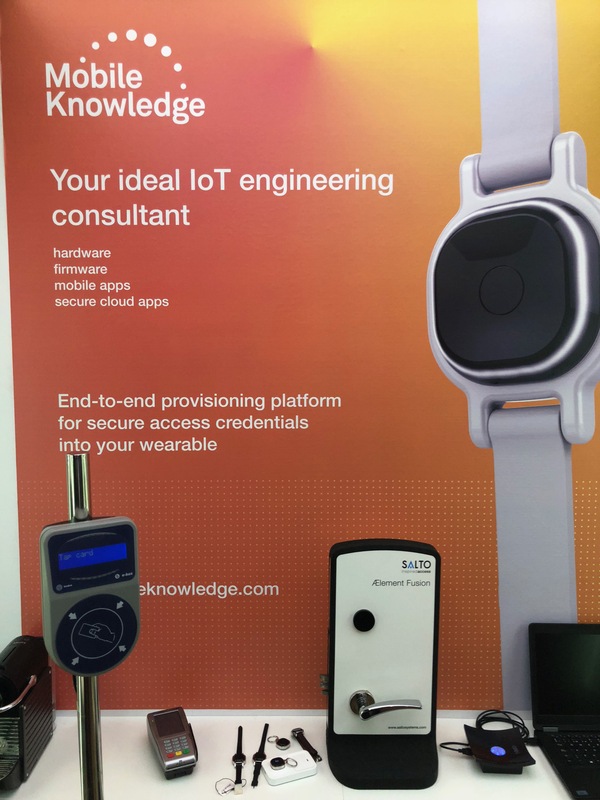 Under the motto “Your ideal IoT engineering partner”, we’ve been presenting the news about our latest MK101 reference design platform and our end-to-end MIFARE Services Management Platform, aimed at provisioning secure MIFARE credentials into wearable devices. Hosted by the Catalonia cluster, we’ve been meeting many of our colleagues and friends, identifying new opportunities, and celebrating joint achievements. Thank you to all the supporters, and especially to our customers and partners who continue to honor us with their trust and business. It provides us with the necessary energy to keep enjoying this great discovery journey in the IoT and secure applications space.